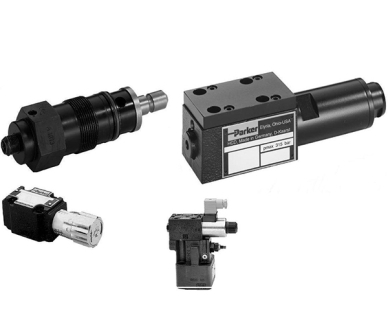 • directional, control and selection valves for flow rate control. The company also constructs integrated valve manifolds. RVS is based in Turin but operates all over Italy.